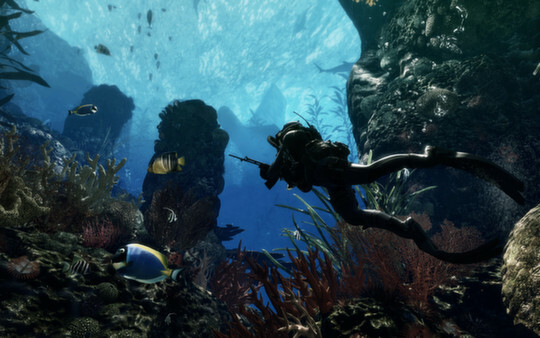 Activision has posted the official system requirements for the PC version of Call of Duty: Ghosts today. Is your computer powerful enough to handle high-res combat dogs? NVIDIA posted specs for the game a couple weeks back. Activision quickly said that these weren't the verified requirements but it turns out they weren't far off. The only apparent difference between NVIDIA's list and the specs released today is that the latter says you need 40GB instead of 50GB. 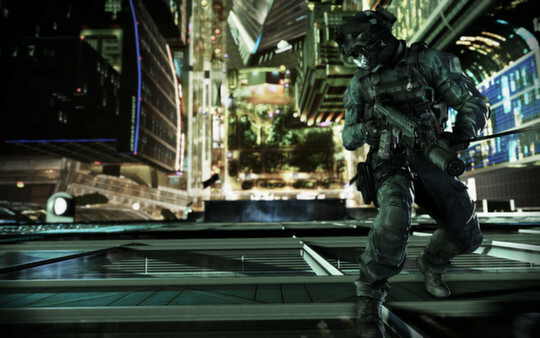 Ghosts's minimum specs are a clear step beyond what predecessor Black Ops 2 required. The older game supported Vita and could run on as little as 2GB of RAM if you had a 32-bit OS. However, Ghosts makes 64-bit mandatory and needs at least 6GB of RAM. You won't need a cutting-edge graphics card for this game but you'll need a card made in the past two or three years. The noticeable step-up in requirements is likely due to the updated engine. Infinity Ward made a number of upgrades to their proprietary engine to make it suitable for the PS4 and Xbox One. Players can expect real-time HDR lighting and fluid dynamics among other bells and whistles. 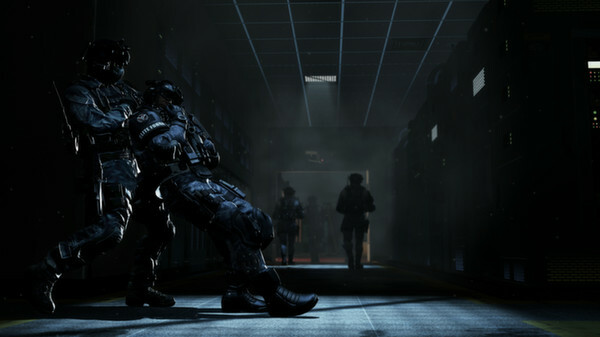 Call of Duty: Ghosts takes place in the near future. The United States is substantially weakened by a cataclysmic event. A South American coalition known as the Federation rises to power and invades the States. The players take on the role of a small unit of "Ghosts," former member of the United States special forces who wage a guerrilla war against the Federation. Ghosts will launch on November 5th worldwide on the PC, PS3, Xbox 360 and Wii U. The PS4 and Xbox One versions will hit stores on the same days as their respective consoles.